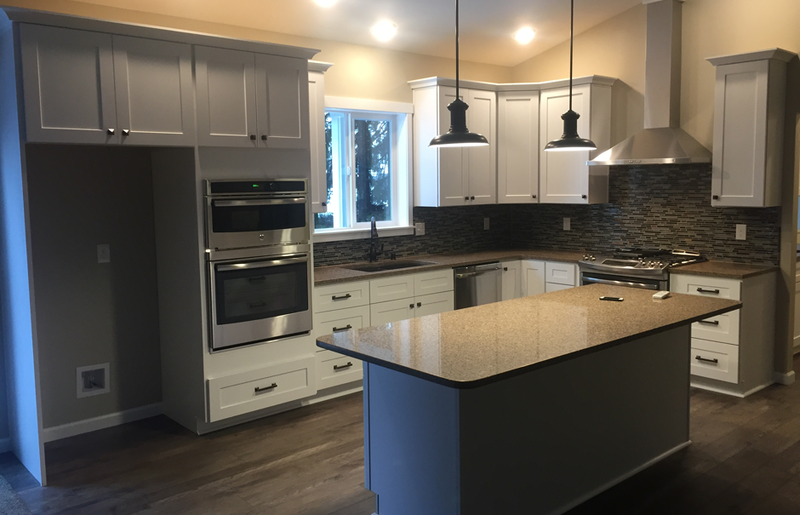 History/Info: Since 1990 Johnson Custom Homes (originally Johnson Construction) has been designing and building affordable custom built homes in the South Puget Sound area. John is a third generation home builder that began working for his Father at 10 years of age. Cindy manages the office; she is in charge of the accounting, scheduling, and multitude of files and forms associated with home building. Copyright © 2018 Johnson Custom Homes.